Incredibly Satisfying Treatments for Clients. I am always amazed at how few spas try and up-sell me before a service. Considering I say, "YES!!" 99.9% of the time, I am always open for beefing up treatments with pampering extras. Recently, my husband and I were on a Regent Cruise. We had a very generous ship board credit so I decided to use it up at the Canyon Ranch spa on board. At the start of my massage appointment, my uber professional therapist said, "I would like to finish your massage today with a Moroccan Oil scalp massage and deep conditioning treatment. I will work the product deep into your hair and scalp to restore moisture and luster to your hair." That sounded absolutely fabulous, and without flinching I said, "YES, YES, YES!!!". Then I paused and asked, "Is that extra?" He politely replied, "It is $38." -- SOLD. 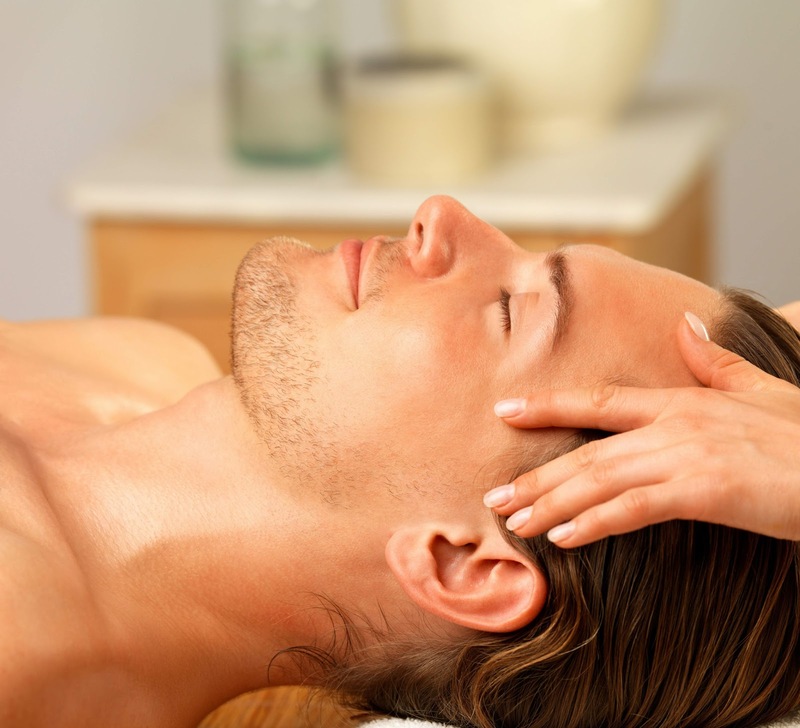 After the 50 minute massage he began gingerly massaging in Moroccan Oil Light with his finger tips. He also used this oil to massage my neck and shoulders during the scalp massage as well. After 5-10 minutes he then massaged in the Moroccan Oil Restorative Mask to the lower section of my hair, coating dry spots and the ends well. Lastly, he used a warm, moist towel from the hot cabinet to wrap my oiled head and then pressed it into my scalp for deeper product penetration. WOW! I never wanted it to end. Of the countless number of add-on treatments I have tried through the years, this was hands down, one of the best. Try this treatment in your salon or day spa. Clients can even go from their massage to a blow out. 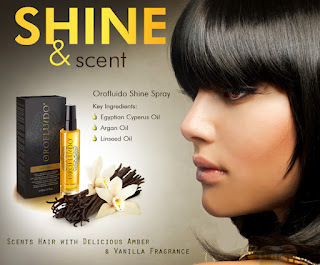 If you do not carry the Moroccan Oil line, try using Orofluido from Spain. 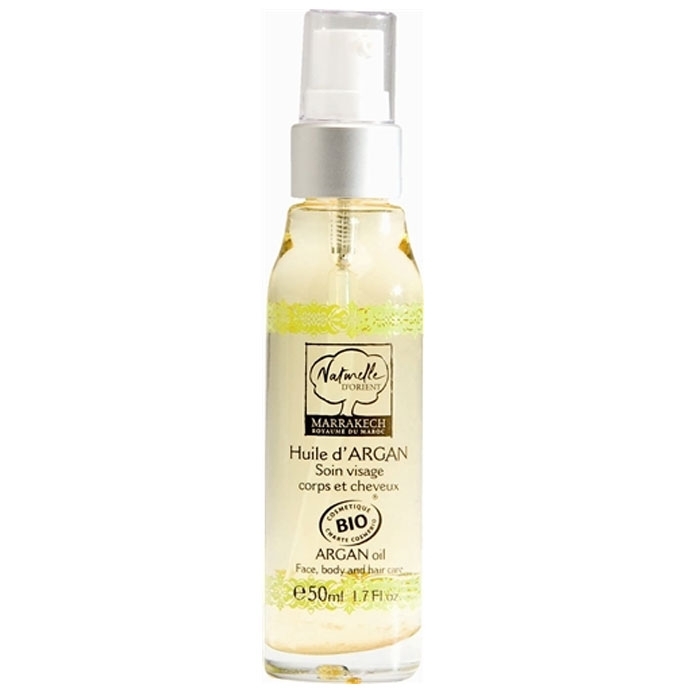 This is an EXQUISITE mixture of natural oils like Argan oil, Linseed oil & Cyperus oil. The line has an elixir and a rich hair mask that creates brilliant shine! Whatever your product preference, you should offer an up-sell. It is a great boost for your clients as well as your sales! 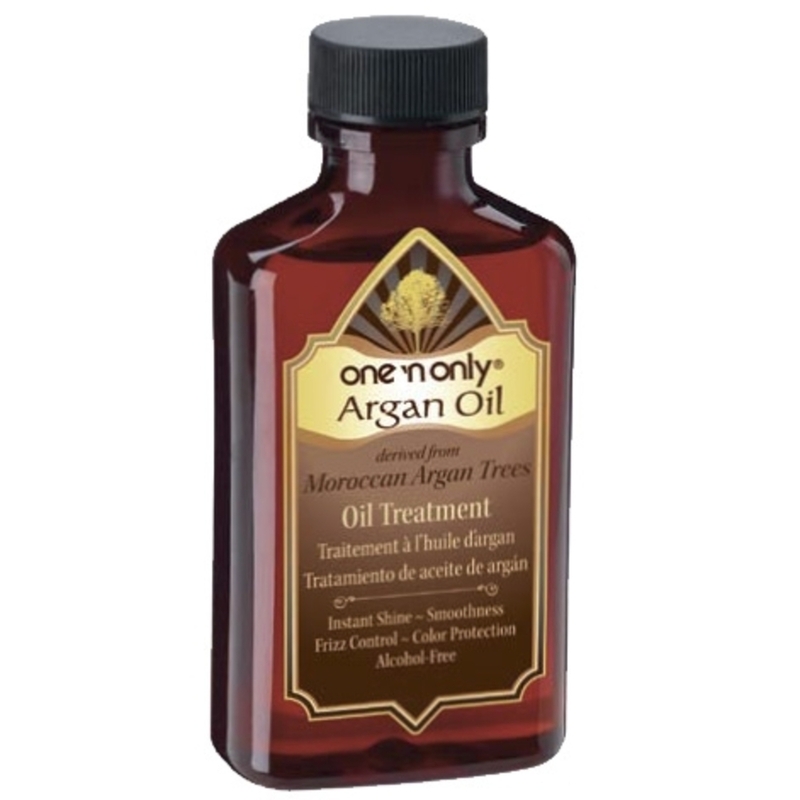 Argan Oil, rich in Vitamin E and fatty acids, is truly one of nature's miracle ingredients! Light and easily absorbed by the skin, hair, and nails, this oil is quickly growing popularity in North America as a phenomenal beauty product. 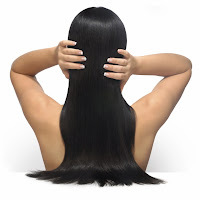 For sleek, shiny, moisturized hair, Scalpmaster's Argan Oil Infused detangling comb does the trick! This wide-tooth comb is ideal for detangling wet hair, whether it is straight or curly. 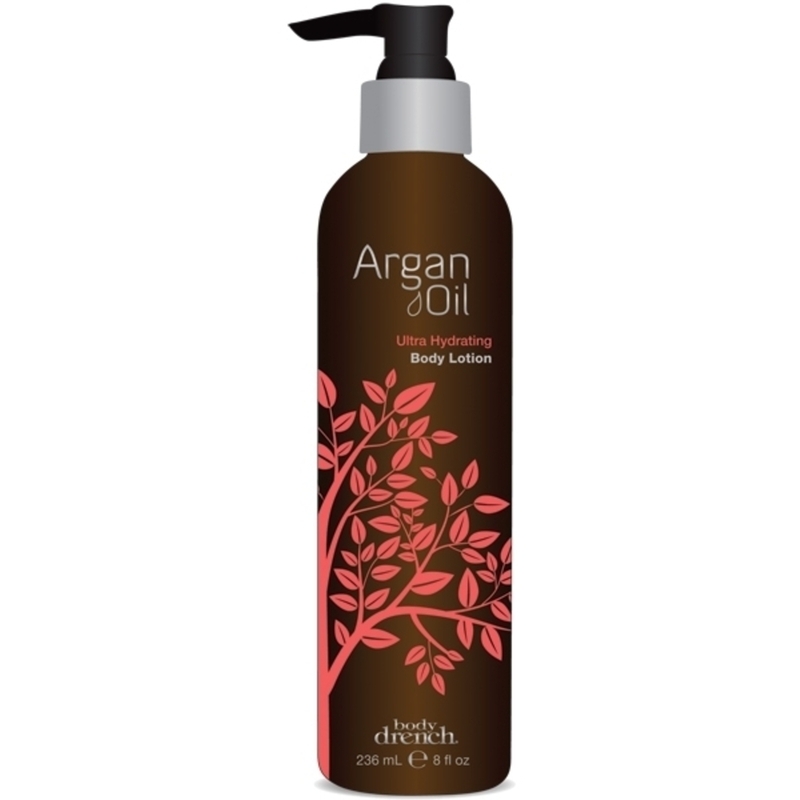 Add an infusion of argan oil with every stroke, and end up with a beautiful 'do! This is a product to retail to your clients AND use in your salon! Also check out the Argan Oil Infused Palm Pik - perfectly purse-sized!